402nd painted by Horowitz himself. 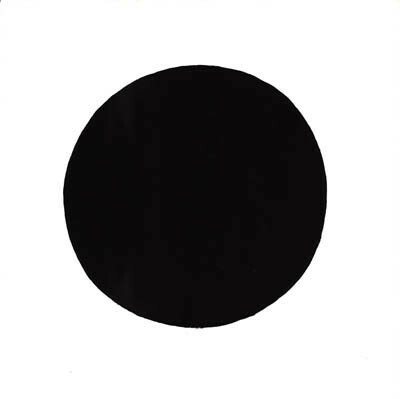 Each artist was instructed to paint freehand a solid black dot. The dots all differ in size, shape, position, and texture: a black and white display of the multiplicity of human creativity. This publication displays one dot comprising the artwork on every page, an unrelenting look at how close we can come to achieving perfection, without ever reaching it.